I kind of loved that. But the longer I am in ministry the more I am convinced that what we need has less to do with education and ore to do with caring for our souls. We need this time to rest a bit, relax a little and take the time to read/watch/listen to things that will help us care for our souls. Things that will fill our souls with energy, with hope, with joy. Things that will draw us close to the Maker of our souls. Things that will light up the dark places in our souls. I have done this in many different ways on the various Study Leaves that I have taken in my almost-eight years in full time ministry. I have taken road trips to attend conferences with friends who are also colleagues, I have gone away for some solitary time to think and pray, I have taken a stack of books and spent my time reading and napping and reading again. This week is a week of Study Leave for me. I have come to my parents’ house with some books (both printed and audio) and some videos from conferences I wished I could have attended (preferably while road tripping with colleague/friends). This morning as I walked to the gym (a good 40 minute trek each way), I listened to John Ortberg’s book on audio, “Soul Keeping.” I plan on doing that every morning this week. Ortberg has never disappointed me. His books are funny, smart and touching. And I am grateful that as I am listening I am my soul is being cared for, my faith is being strengthened and my somewhat bruised heart is being healed. What about you? 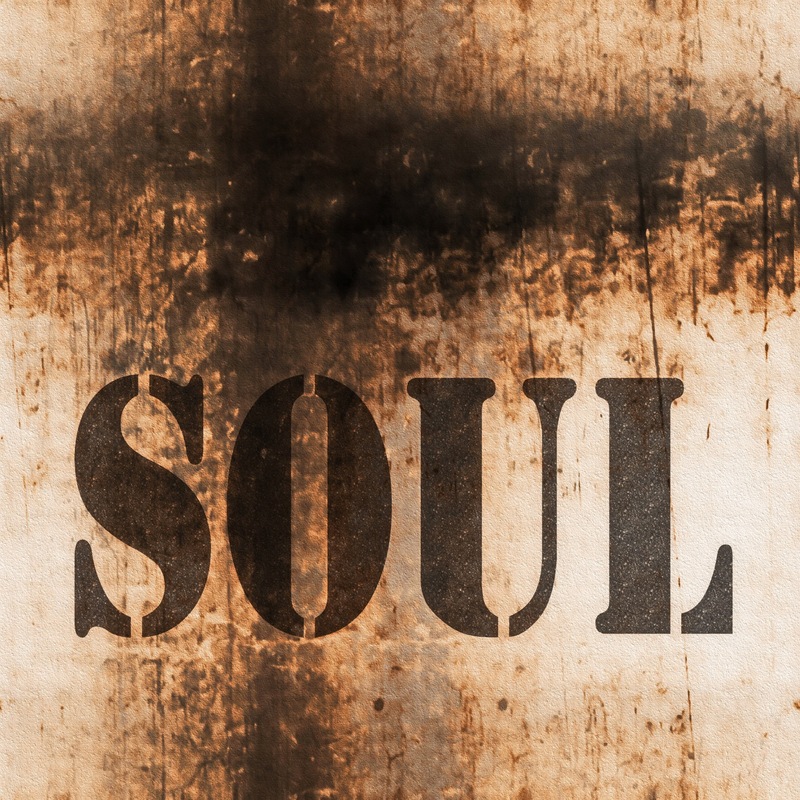 How is your soul doing these days? Take some moments to really think about that and to do a bit of diagnosis on your soul – if it’s a little dry, a little malnourished, a little (or a lot!) in need of care, let me recommend some things to you. Find a good book to read (Ortberg’s latest would do nicely, as would anything he has written), listen to some beautiful music (make it live rather than recorded, if you can), ask God for help (we call that praying) and spend some time with a good friend (you know the people who feed your soul simply by being in their presence). Your soul needs care and often the pace of our modern lives doesn’t allow room for that. Take the time. Make the time. You will be glad you did.